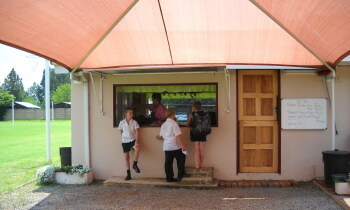 Our tuckshop is under new management and is open during school breaks and after school. There will be a decent snack on sale daily as well as crisps, sweets, juice, water, etc. Please do not send too much money as the school cannot be held responsible for money that is lost. For further information please contact Claire on 082 774 2005.